Cranston played the chemistry teacher-turned-meth kingpin for five seasons, and he's apparently picked up some juicy stories along the way. 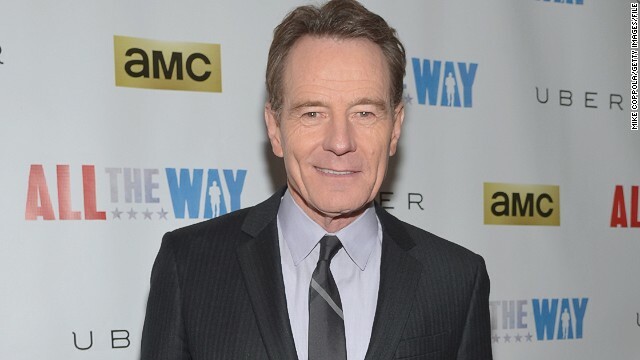 Through Simon & Schuster, Cranston will recount his life and also divulge "the secrets and lies that I lived with for six years shooting 'Breaking Bad.'" Are your imaginations running wild with what those secrets could be? Start pinning down your best theories now. The memoir is slated to arrive in the fall of 2015. If that's any indication, this memoir's going to be a must-read.